I've been wearing short hair for almost one year now, and I'm feeling so comfortable and at my ease that I could never go back to longer hair. When I had long hair I used to take care of them with loads of products, treatments and TIME. Now my only issue is to find good products for the styling. I've been testing these 2 products by Sebastian Professional for a while and want to let you know how I'm using them. The Re-Shaper hairspray is a strong-lasting, re-shapable, brushable and humidity resistant spray. I wear my hair "wild" and thanks to this great product I've abandoned gel and wax. 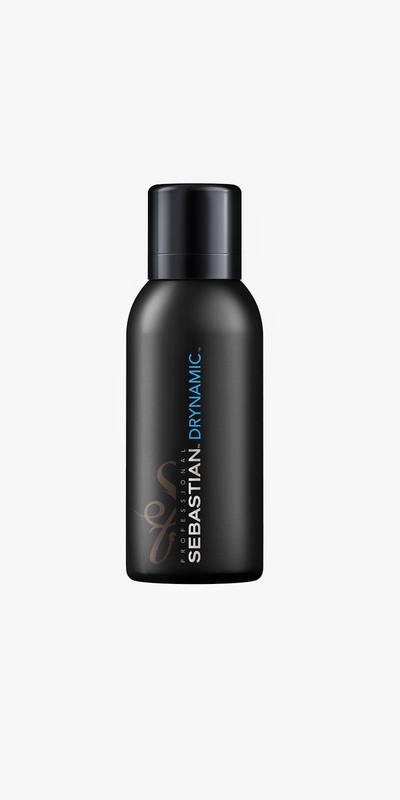 Very easy to use I simply spray it on dry hair and use my hand to shape a wild style. This hairspray is reworkable for up to 18 hours. Last but not least it smells very good, unlike most hairsprays. 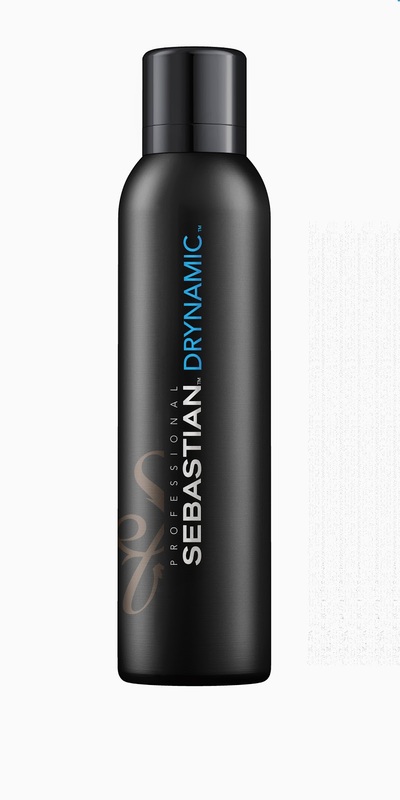 The Drynamic is a very good dry shampoo, perfect to refresh your hair or give texture to your styling. I find this product very smart and effective, especially for people like me that go to the gym. Since I prefer washing my hair at home I spray this dry shampoo on my roots after my workout to refresh the hair, for an instant fresh look. I also find it amazing to gain more volume before I use my hairspray. In this case I spray some dry shampoo all over my head while massaging it with my hands. This products is also available in travel size for a refreshing on the go. It smells gorgeous as well.